WHITING, Ind. 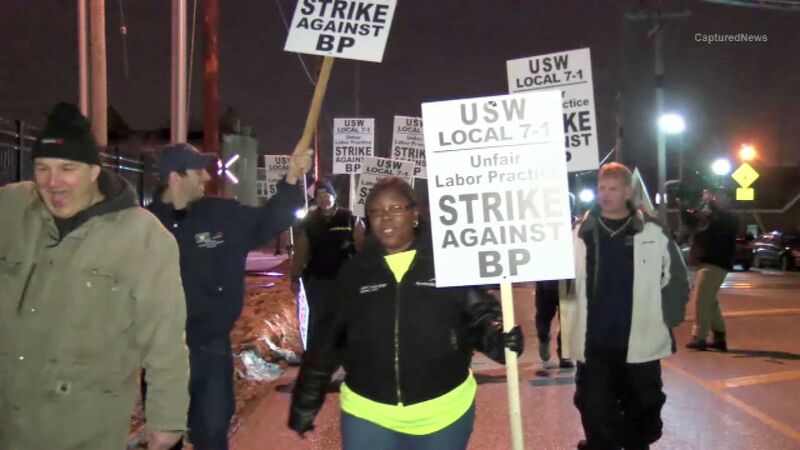 (WLS) -- Union workers at BP's refinery in Whiting, Ind., ratified a new contract Monday. The workers walked off their jobs on February 8. Company and union officials say members of United Steelworkers Local 7-1 will return to work on May 18.